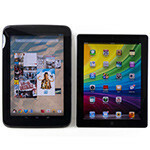 Just in time for the holidays, two of the hottest tablets on the scene right now, the Google Nexus 10 and Apple iPad 4, are undoubtedly vying for supremacy in the highly competitive tablet market. Of course, as we all know too well, Apple’s game changing iPad has remained a relevant device in this space – even though this latest model is a hairline update over its predecessor. Still, considering it has the backing of a strong ecosystem combined with a premium design, the iPad 4 remains largely in a league of its own. However, Google’s Nexus 10 tablet is seemingly setting things ablaze with its hot-hot pricing. Not only is it a good $100 less than the iPad 4, but it’s also sporting the highest resolution display to grace a tablet ever! Surely, it’s going to be a battle for the ages with these two titans. All things considered, there’s one valid reason why the iPad is continually a favored tablet amongst the heap – it’s because of its premium design! Between the two, there’s no arguing there’s a hint of premium love attached to the iPad 4 and its brushed aluminum casing, which at the same time, adds a wholesome level of sturdiness to its construction. On the flip side, there isn’t anything too profound with the appearance of the Google Nexus 10, but we have to say that its modest design is still appreciable for something priced so aggressively. 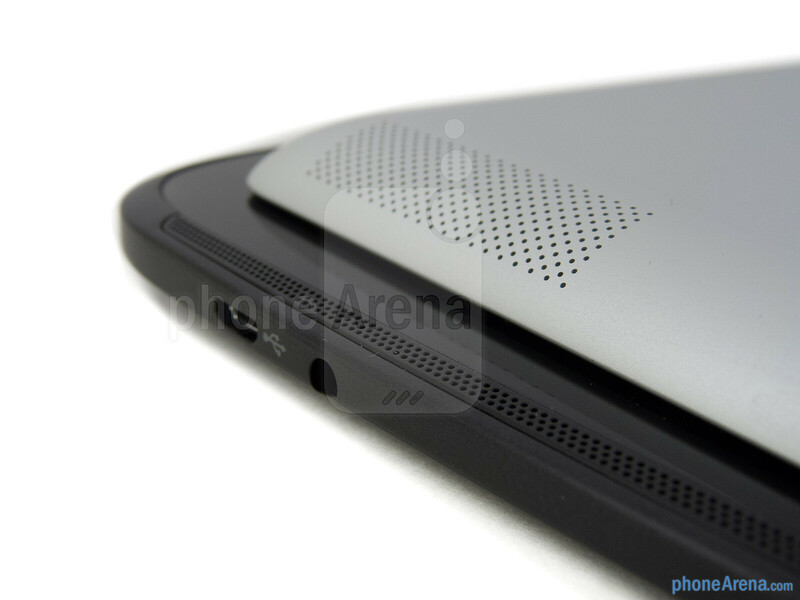 In addition, its matte soft touch body does phenomenal job in maintaining a clean appearance – while still providing us such much needed grip. Only broken up by the occasional glow of its pulsating notification LED light below its screen, the Nexus 10 sports a clean front surface since the typical set of Android buttons are incorporated into its interface. 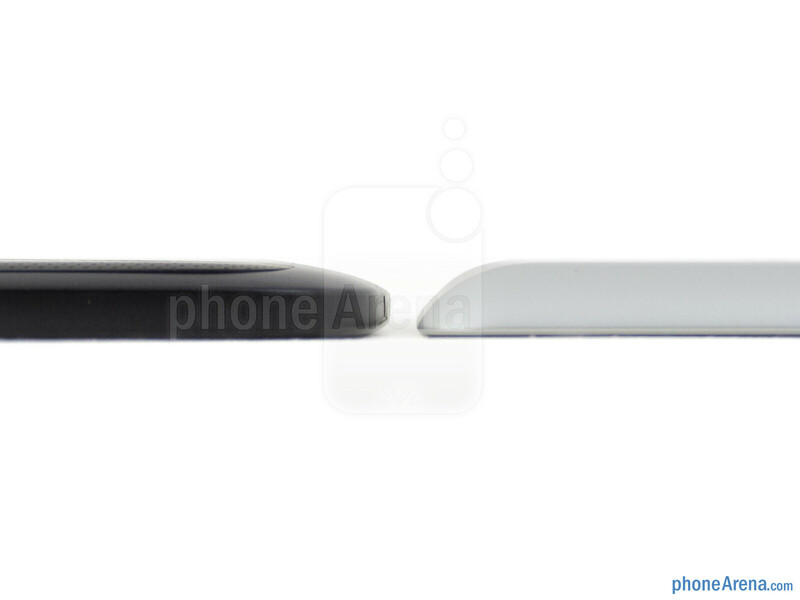 Meanwhile, the iPad 4 features a physical recessed home button, which has been a hallmark sighting with all of Apple’s touch devices. Feeling out the physical buttons around their trims, the iPad 4’s power button and volume control are jutting out more, which provide for a more distinctive feel. Thankfully though, the buttons of both tablets exhibit wonderful springy responses when pressed. 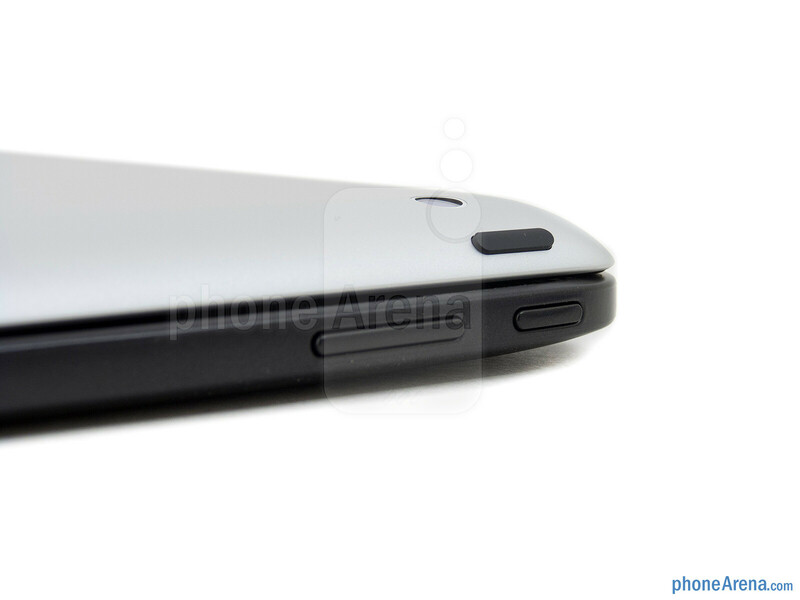 As for some of the commonalties they share around their trims, they include the 3.5mm headset jack and microphones. 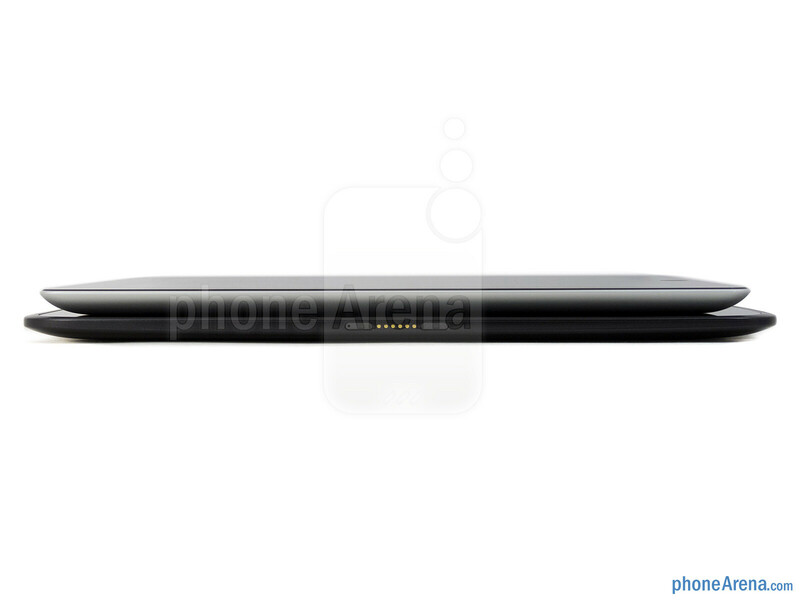 In terms of power and data connectivity, the Nexus 10 employs a traditional microUSB port – whereas the iPad 4 favors Apple’s proprietary Lightning port. 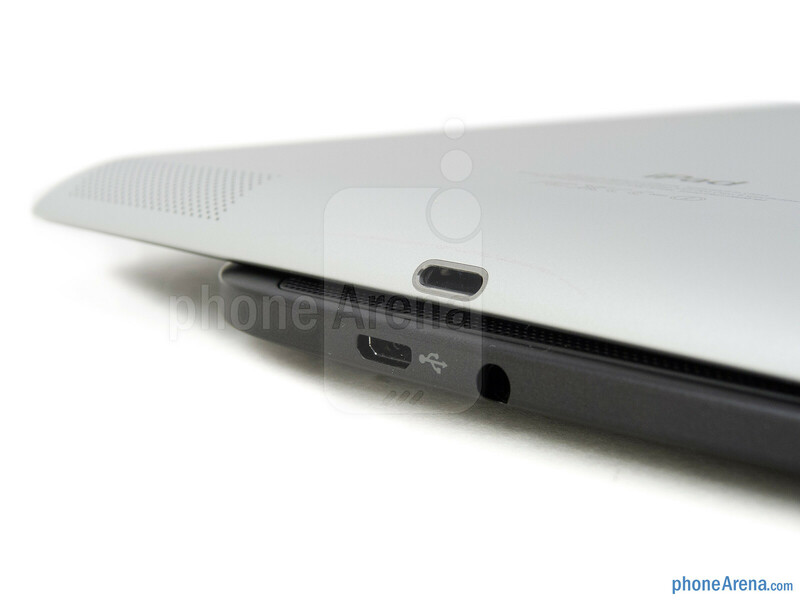 However, we do appreciate the dedicated microHDMI port on the Nexus 10 for quick and easy video-out functionality. 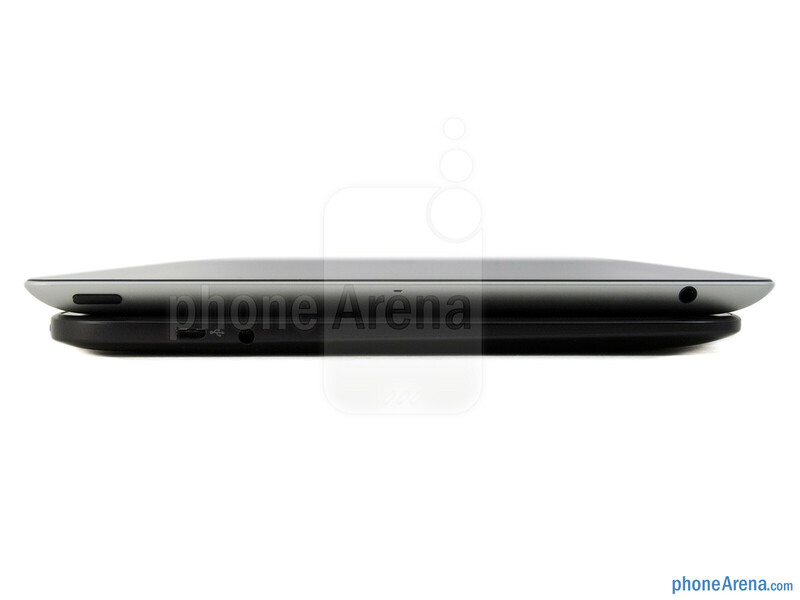 Тhese two titans feature 5-megapixel rear cameras – with both having the ability to shoot videos in 1080p. 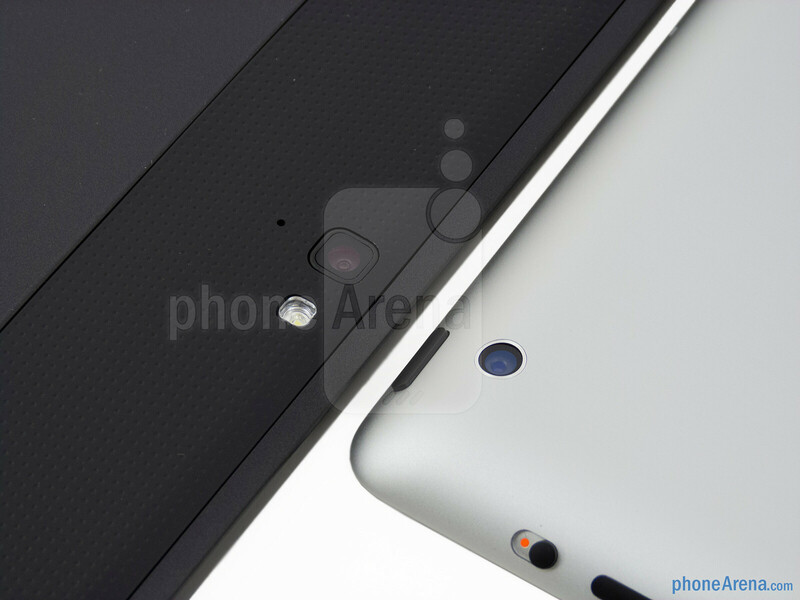 However, it’s the Nexus 10 that benefits in low lighting situations with its LED flash. When it comes to snapping self-portraits, the two offer front-facing 1.3-megapixel cameras for the occasion, plus the ability to record video in 720p. Since the introduction of the third-gen iPad, Apple had the notoriety of offering the highest resolution display on a tablet – dubbed as none other than the Retina Display. With its 9.7-inch 2048 x 1536 IPS LCD Retina Display, it continues to deliver such stunning detail unmatched until, well, now. Enter the Nexus 10 and its even higher resolution 10.05-inch 2560 x 1600 True RGB Real Stripe PLS display, which so happens to feature a crunching pixel density of 300 ppi. And yes, it triumphs over the iPad 4’s 264 ppi tally. Certainly, it’s a clear win for Google when it comes to numerical figures, but when it comes to practical usage, we’re hard pressed to firmly say which is the more detailed, as our eyes take notice of their extreme level of sharpness and clarity from a normal viewing distance. Continuing to show their allure, both displays exhibit the same lovable qualities that make them visible in all conditions – such as their wide viewing angles and luminescent brightness output. battery? All other reviewers mentioned great battery life. 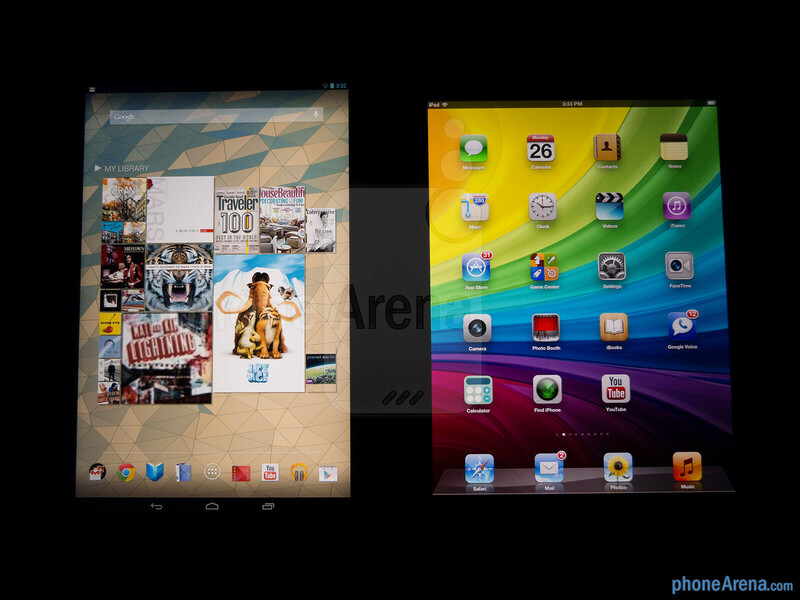 Also, if you've seen the drop test, for this time, Samsung's Nexus 10 pawned the iPad. just saying. :) I'm in love with this tablet. Have you even read the article before commenting? 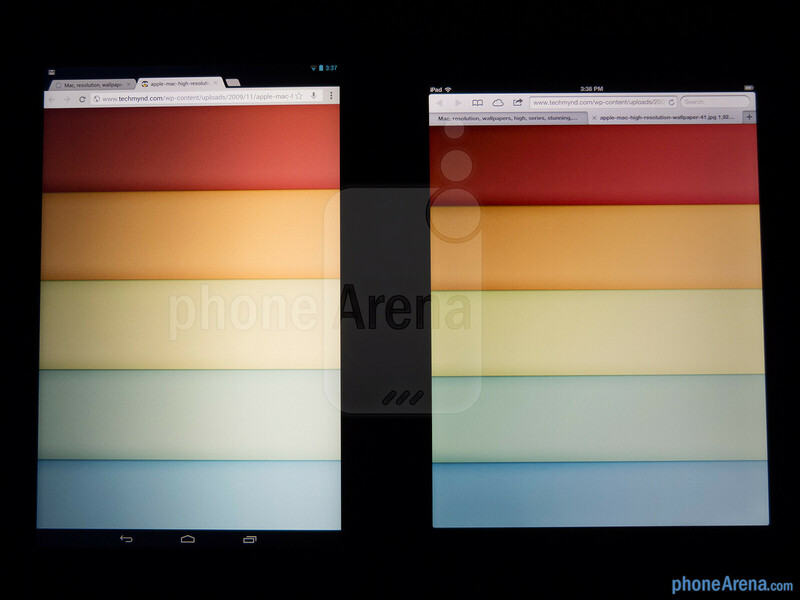 Probably not: "the Nexus 10 delivers the better battery results"
Nexus 10 for US!! your mean? Did you skip elementary school?? for me always android tablet but it would hav been great if they included memory card slot so plz sammy n google try dis............ n other thing for google ur partnership with sammy rocks so plz giv more preference to sammy 1st den htc n sony on last lg rigt guys....? You sound like a complete idiot. Stop typing in Ebonics and try using proper English. Google does a nice job of spreading the love when it comes to choosing manufacturing partners. 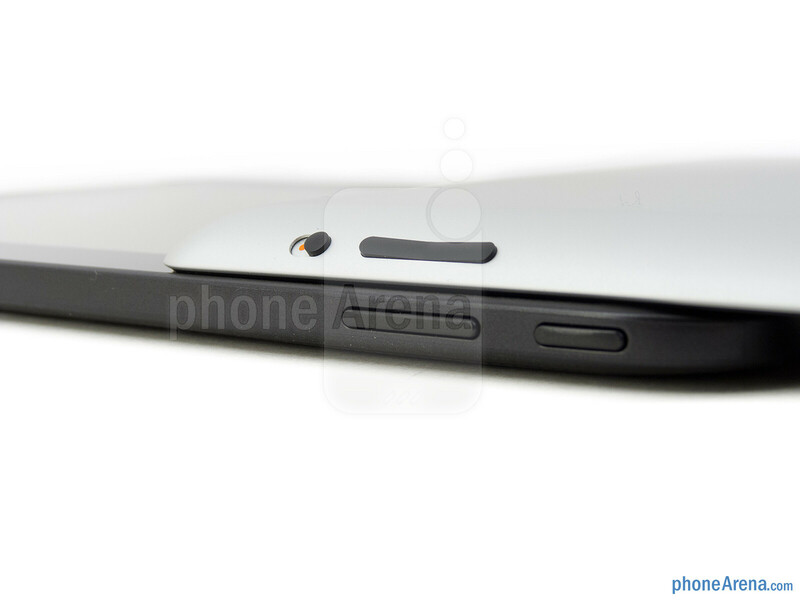 I think we all wish this device had a micro sd slot but it does not. It is still a great value for what you are getting. iPad 4 I choose you!!! @jove39 You're right we shouldn't. Obviously the reviewer made it clear they are both great tablets! 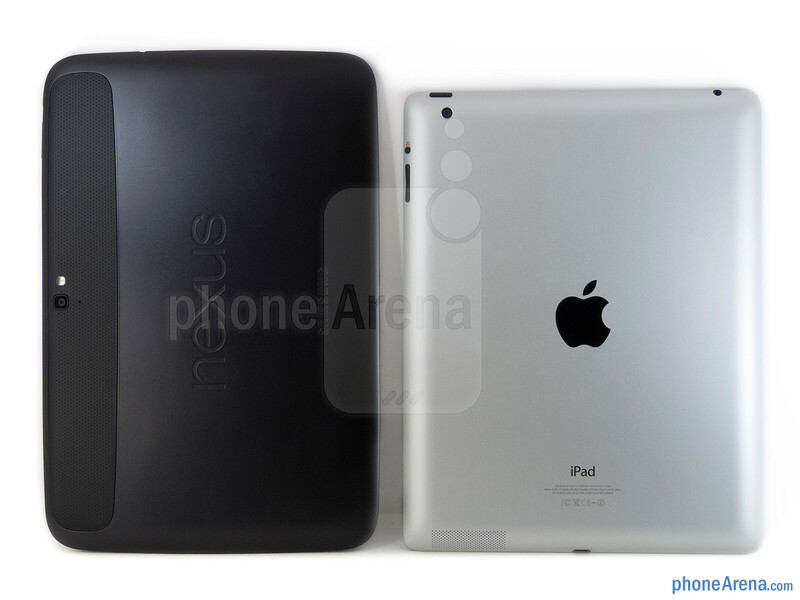 I would take Nexus 10 in a heartbeat. But what's wrong with someone saying they'd choose the iPad? I believe the thumbs down is overused. It should be used for a post that is unclear, untrue, or just a bad comment. This person's opinion isn't 'wrong'. ... and I believe Wendy worded it this way as a reference to pokemon... i.e. "CHARIZARD, I CHOOSE YOU!" Yeah, that's why I think it is misused. You can basically tell how many Apple or Android fans are that read that comment just by looking at the like/dislike count. It's sad. 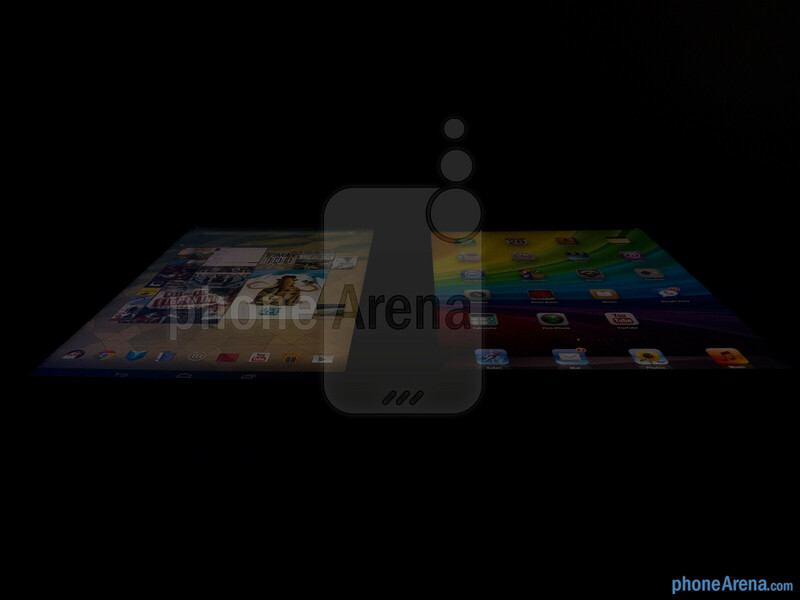 And obviously by my logo I am an Android fan, but that doesn't mean any pro Apple comment or commenter is wrong or bad. There are many Apple fanboys that say stupid things, as well as Android fanboys, that's when the dislike button should be used. This is supposed to be a community open for good discussion. I know you! keep on trolling and see what kinds of energy in this article. 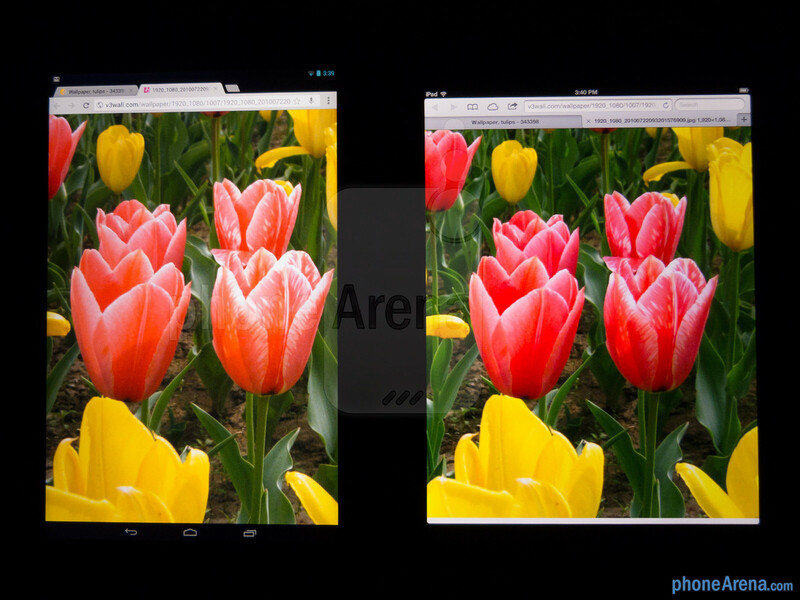 Google nexus 10, hands down. I love the iPad but just for gaming, but Nexus 10 is a close second for most productive tablet (right after the Note 10.1) and is ahead of the 3rd best (Surface RT) by far. I just hate how developers don't flock to android like they do in iOS (I might be wrong, but when a new retina iPad comes out, nearly everything updates on day 1) though I'm very impressed with the optimisation with the nexus 10 this early, like with N.O.V.A 3, I never thought it'd be "nexus-retina" ready. 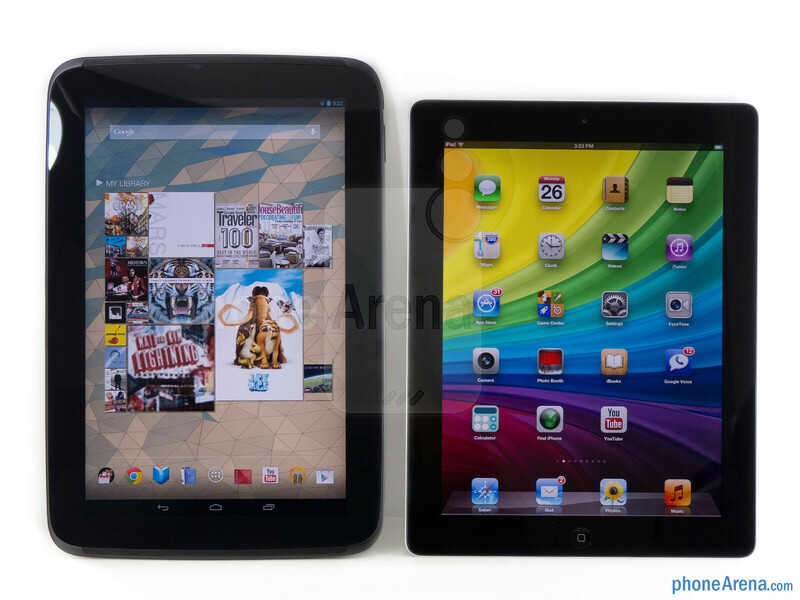 Can we have nexus 10 vs Galaxy note 10.1 please? 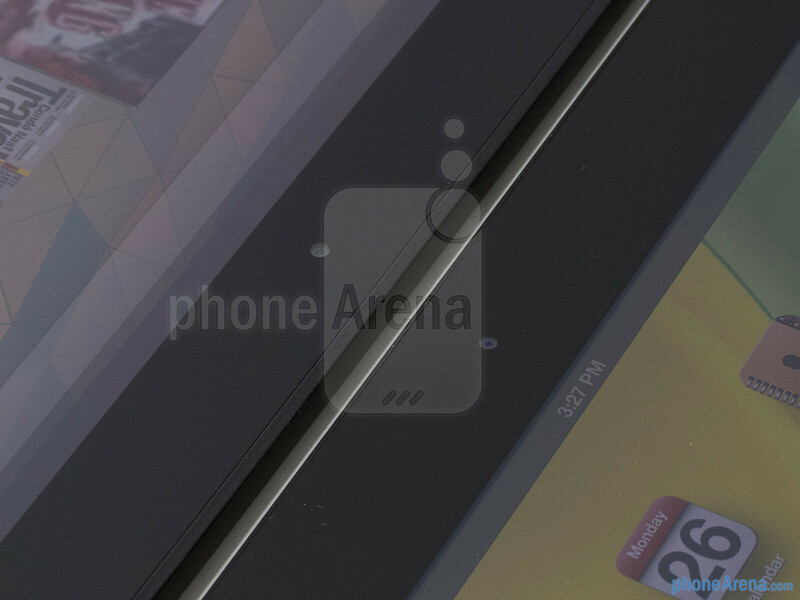 Not sure if that is necessary, the Note has the Wacom digitizer, the microSD slot and multi-view, but that's about it. You should absolutely go for the Nexus 10 unless you really need accurate sylus input and willing to give up a LOT. blow out in Nexus 10's favor. Dead even for me, but the price tag, the video-friendly aspect ratio, multi-user capabilities, flash support and the regular HDMI, USB ports of the Nexus 10 make it an easy choice for me. Point is: can't go wrong either way, but you do have to give it to Apple when it comes to tablications. 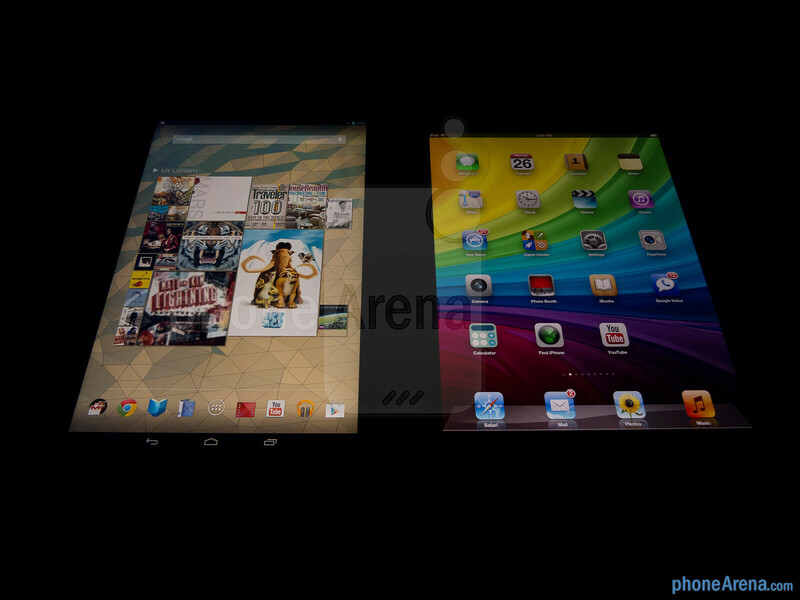 Just like the Nexus 7, you can buy it and flash true tablet UI on it while keeping the pure stock experienced intacted. And, there are quite a few games available for it. 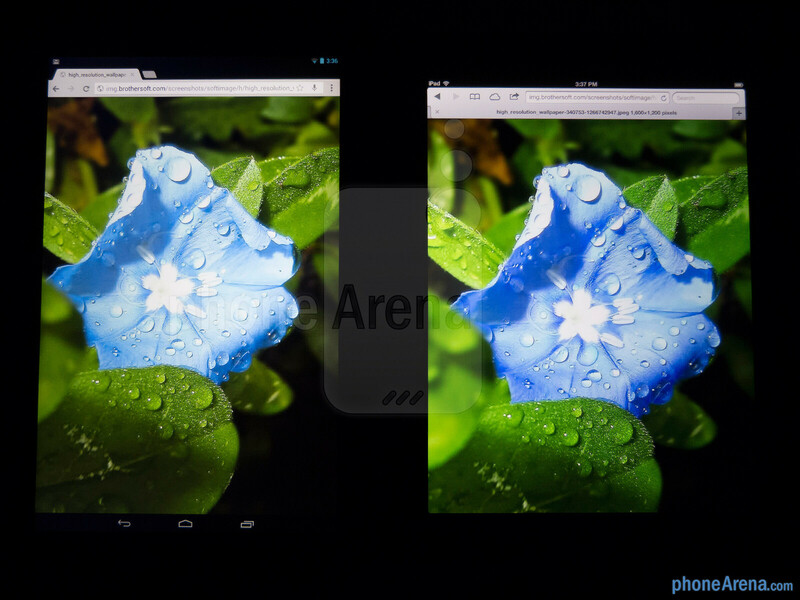 Officially, no flash support for Nexus devices, but there are ways around it.